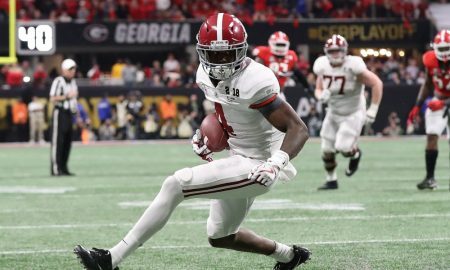 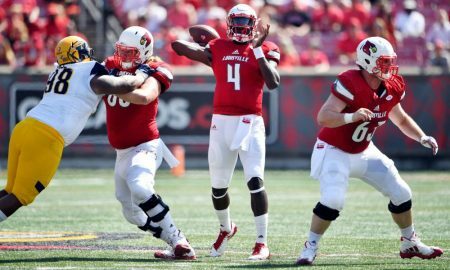 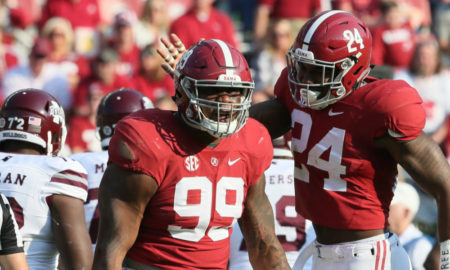 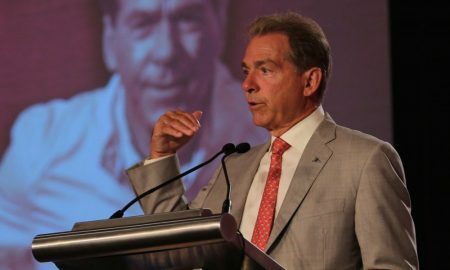 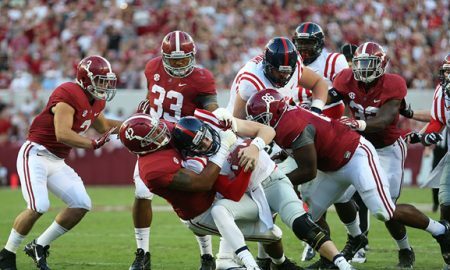 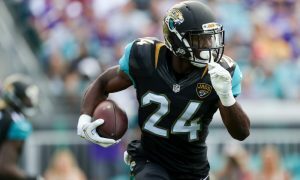 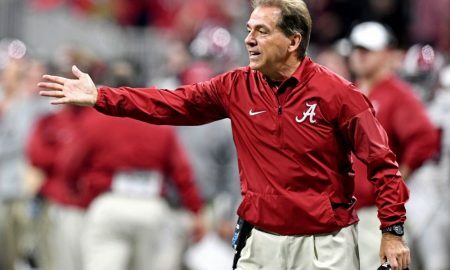 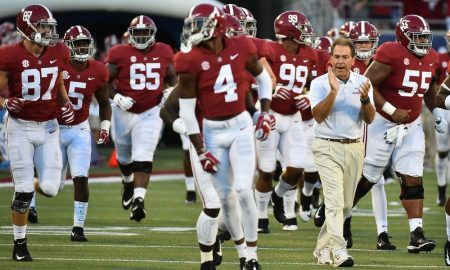 Alabama Football: Ole Miss Rebels overwhelmed by the Tide in first half. 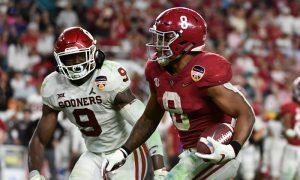 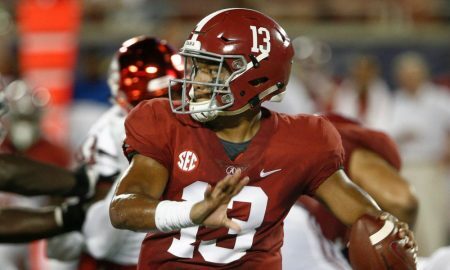 Will Tua Tagovailoa win the third Heisman Trophy in Alabama Football history? 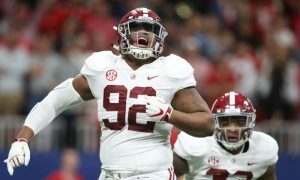 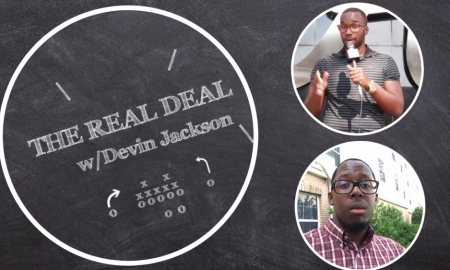 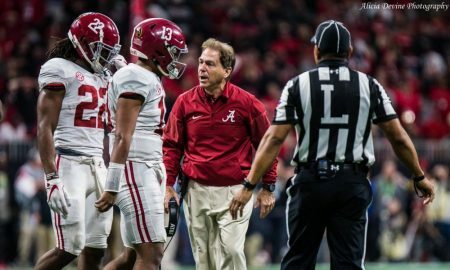 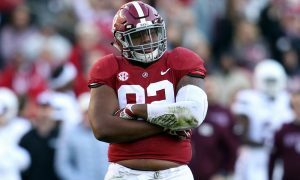 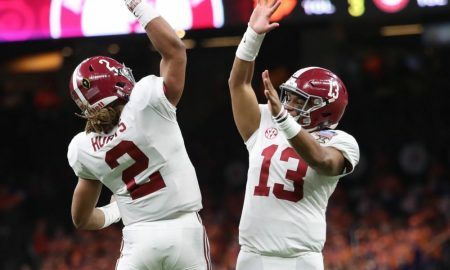 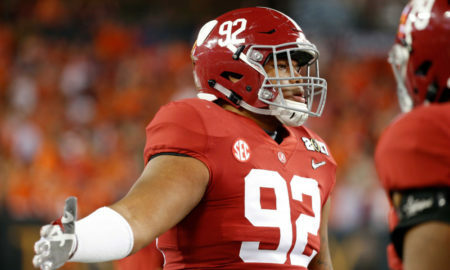 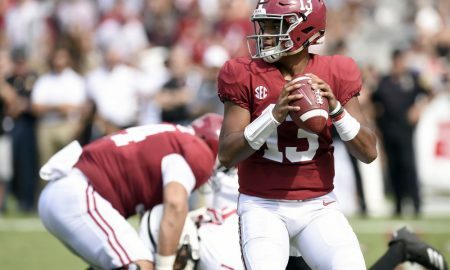 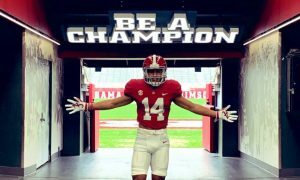 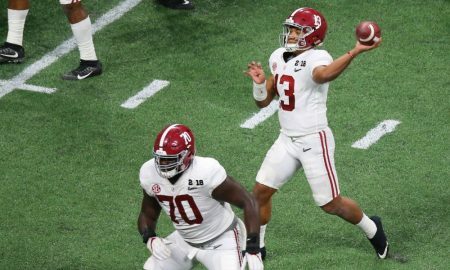 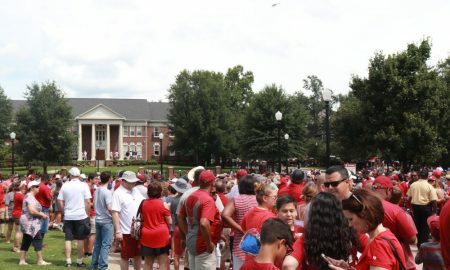 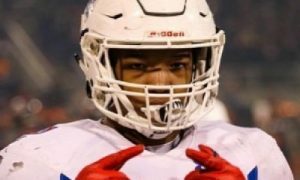 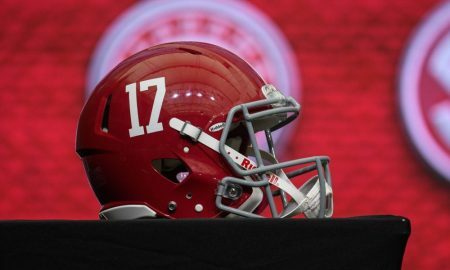 The Real Deal: Tua captivates, Jalen Hurts moving on?